At Just Shutters! we provide homeowners with quality long lasting and energy efficient shutters. Click here to view our photo gallery! 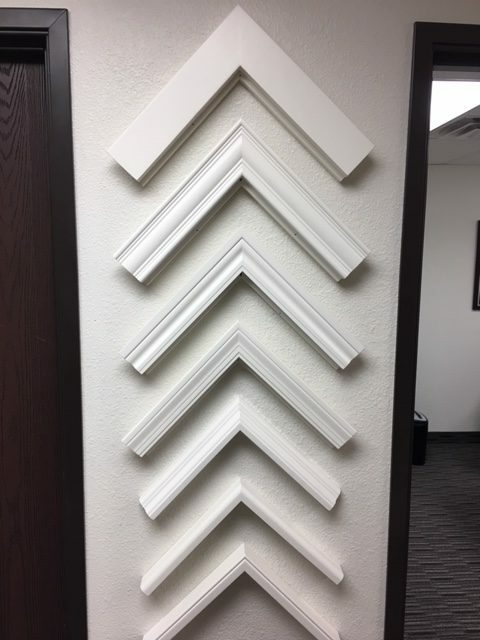 All our shutters are made in Arizona. 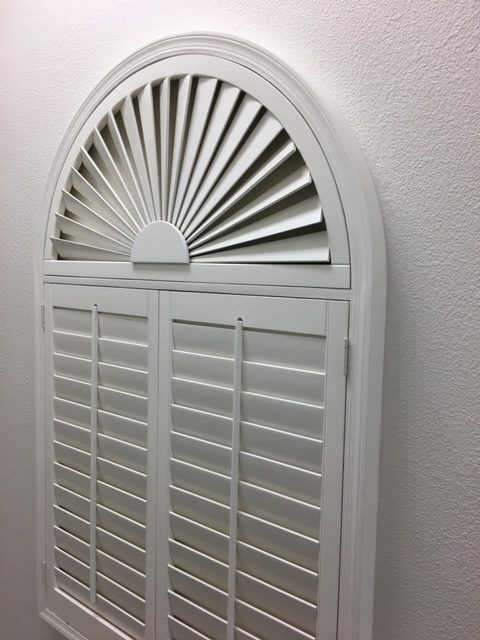 We offer both wood and Poly-Vinyl custom shutters and professional installation. We’ve been helping homeowners for the last decade to lower their energy costs. Our low overhead and referrals keep our prices affordable. 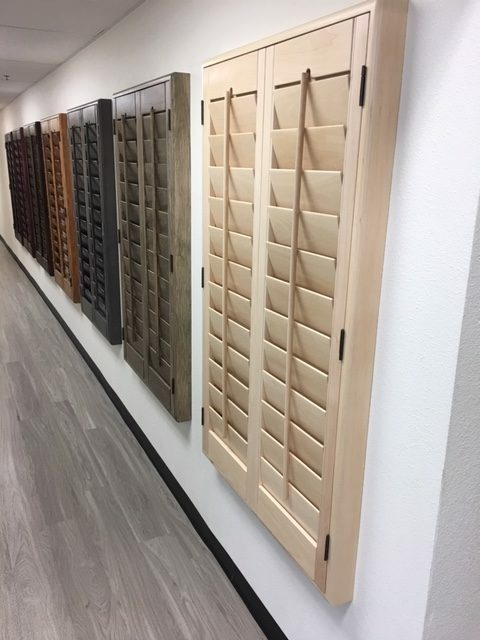 Shutters are the #1 energy efficient window coverings you can use and in Arizona that will save you money on your energy bills. Realtors view shutters as the only window covering that is listed as a Value Add to a house. 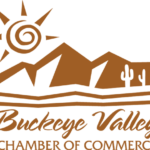 We’re also a proud Buckeye Chamber of Commerce Member! At Just Shutters! we provide homeowners with quality long lasting and energy efficient shutters. All our shutters are made in America. 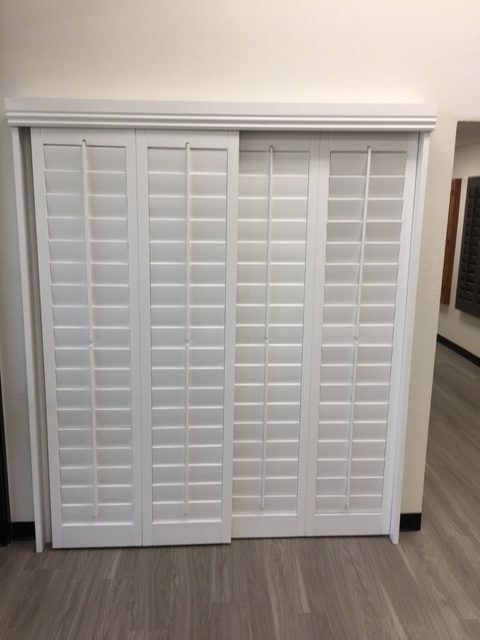 We offer both wood and Poly-Vinyl custom shutters and professional installation. We’ve been helping homeowners for the last decade to lower their energy costs. Our low overhead and referrals keep our prices affordable. 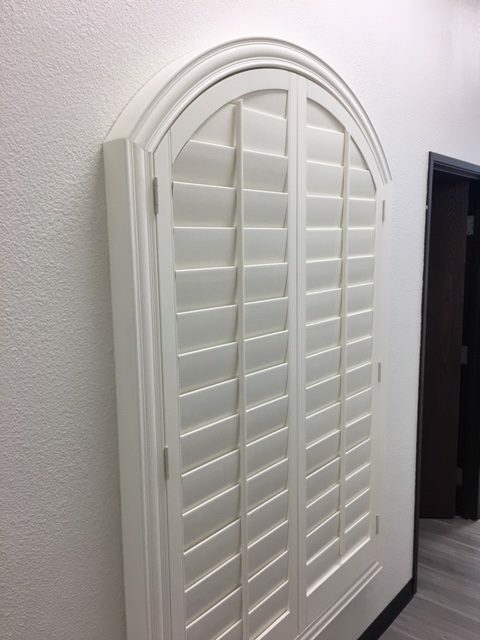 Since our shutters are made in ARIZONA we can offer about 30 day completion from measuring to installation. “I wanted to thank Just Shutters for their professionalism in handling our windows for our home renovation. We appreciated their design ideas and thought the end result was beautiful and came in under budget. Let’s see if we can save you time, money and lower your future energy costs with custom shutters. Just Shutters! is a division of West Valley Window Coverings and also offers blinds and shades.